useful when you lack a traditional checking account. In an increasingly plastic-dependent world, these cards can be substituted for cash, and you can use them to pay for airline tickets, hotel stays, electronics, and groceries. Money is transferred, or "loaded," to the card and is yours to spend until the card runs out of funds or is reloaded. 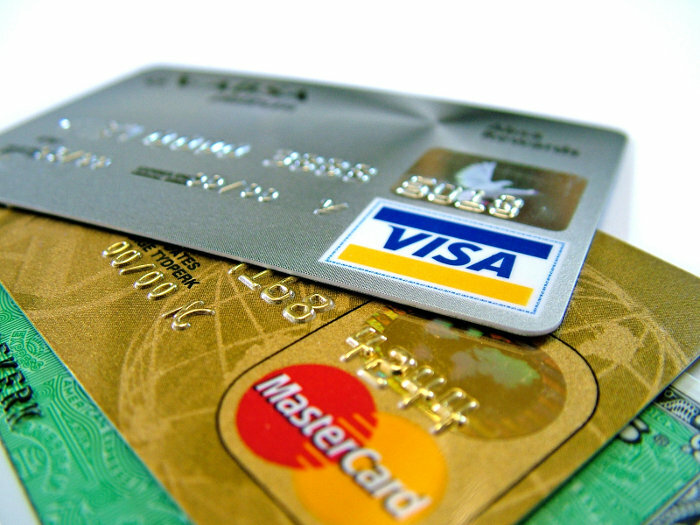 Prepaid cards have several advantages over traditional credit and debit cards. For example, if you're traveling and the card is stolen, losses are limited to the amount on the card. In addition, because your personal banking information isn't on the card, thieves and con artists can't extract that data to steal your identity. Another use: Teaching kids how to budget. Some issuers offer instant alerts that monitor card activity, which is a great way for parents to see what their teens are purchasing in real time. If you're the one who's prone to overspending, prepaid cards offer a built-in safety net: you can't spend more than the amount that's loaded onto the card. But be aware of the lack of regulatory constraints on the cards. Issuers have great latitude over fees and prepaid cards can get expensive. Depending on the card issuer, you might be charged a fee to activate the card, use it at an ATM machine, check your balance, add more money, or talk to customer support. You might be charged a monthly maintenance fee as well. Before you buy, read the fine print. The prices you set for your products and services affect every aspect of your business, including long-term viability, short-term profits, market share, and customer loyalty. 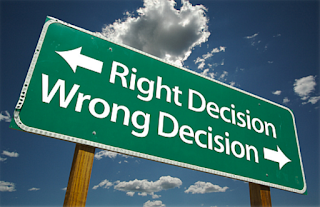 While the guidebook or financial guru who can provide the perfect answer to this important decision doesn't exist, tried-and-true principles can help. Here are three suggestions to arrive at reasonable pricing for your market and industry. Cover costs. The price you charge for a particular product must at least equal the cost of producing that product. Depending on your industry, production costs might include raw materials, storage, salaries, advertising, delivery, rent, equipment, taxes, and insurance. Some of these will be categorized on your income statement as "cost of goods sold." Others will be overhead. Some, such as rent and utilities, are relatively fixed. Others are variable, such as shipping and stocking fees. Adding the amount of profit you want to earn as a percentage (called the cost-plus pricing method) is one way to arrive at an appropriate price. Monitor regularly. Product pricing is not a one-time event. Instead, you'll want to monitor the impact of price fluctuations on sales revenue over time. Overpricing – charging more than a reasonable buyer can be expected to pay – may limit sales. Underpricing may create the perception of poor quality or lead to unsustainably low profit margins. Contact us for more tips and techniques that can help you manage your company profitably. difficult when you're vulnerable and grieving, but having a plan to follow may help. Here are suggestions for dealing with financial tasks. ● Wait to make major decisions. Put off selling your house, moving in with your grown children, giving everything away, liquidating your investments, or buying new financial products. ● Get expert help. 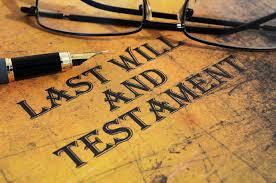 Ask your attorney to interpret and explain the will and/or applicable law and implement the estate settlement. 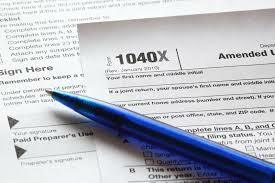 Talk to your accountant about financial moves and necessary tax documents. 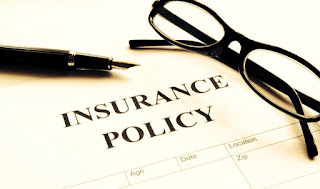 Call on your insurance company to help with filing and collecting death benefits. ● Assemble paperwork. Documents you'll need include your spouse's birth certificate, social security card, insurance policies, loan and lease agreements, investment statements, mortgages and deeds, retirement plan information, credit cards and credit card statements, employment and partnership agreements, divorce agreements, funeral directives, safe deposit box information, tax returns, and the death certificate. ● Determine who must be paid, and when. You'll need to notify creditors and continue paying mortgages, car loans, credit cards, utilities, and insurance premiums. Notify health insurance companies and the Social Security Administration, and cancel your spouse's memberships and subscriptions. ● Alert credit reporting agencies. Request the addition of a "deceased notice" and a "do not issue credit" statement to the decedent's file. 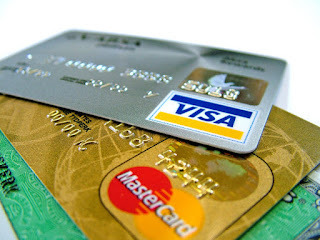 Order credit reports, which will provide a complete record of your spouse's open credit cards. ● Determine what payments are due to you, such as insurance proceeds, social security or veteran's benefits, and pension payouts. File claims where needed. Are you thinking of signing up with one of those websites that link travelers to property owners with space to spare? If you plan to offer for rent all or part of your main home, establishing sound recordkeeping procedures from day one is a good idea. In addition to a bookkeeping system to track the income and expenses related to your rental, a calendar detailing the days your home was rented will be useful at tax time. The reason? Deductible expenses may be limited when rented property is also your personal residence. Having a written record helps determine which tax-reporting rules apply. 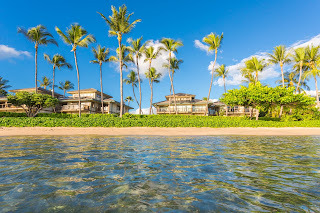 For example, say you rent your primary home to a vacationer for 15 days or more during a year. All of the rental income is taxable. However, expenses such as interest, property taxes, utility costs, and depreciation are split between the time your property was rented for a fair rental price and the days you used it personally. The portion related to the rental is deductible up to the amount of your rental income. What if you have rental expenses in excess of your rental income? You may be able to carry them forward to next year. Different rules apply when your home is rented for less than 15 days, and when the property you offer for rent is your vacation home or timeshare. Please contact our office. We'll help you plan a tax-efficient rental program. What springs to mind when you hear "insurance?" 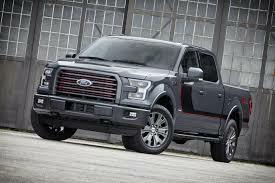 Most likely, you think about auto, health, home, and life. But what if an illness or accident were to deprive you of your income? Even a temporary setback could create havoc with your finances. And statistics show that your chances of being disabled for three months or longer between ages 35 and 65 are almost twice those of dying during the same period. Yet you may overlook disability insurance as part of your financial planning. Here's how to fill that gap and get the right coverage to protect your financial well-being. ● Scrutinize key policy terms. First, ask how "disability" is defined. Some policies use "any occupation" to determine if you are fit for work following an illness or accident. A better definition is "own occupation." That way you receive benefits when you cannot perform the job you held at the time you became disabled. ● Check the benefit period. 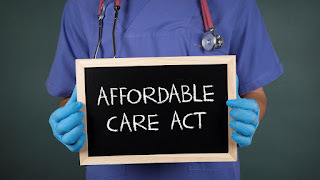 Ideally, you want your policy to cover disabilities until you'll be eligible for Medicare and social security. ● Determine how much coverage you need. Tally the after-tax income you would have from all sources during a period of disability and subtract this sum from your minimum needs. ● Decide what you can afford. Disability insurance can be expensive. You may opt to forego adding riders and options that boost premiums significantly. If your budget won't support the ideal benefit payment, consider lengthening the elimination period. Just be sure that accumulated sick leave and savings will carry you until the benefits kick in. What should you do when you discover an error on an already-filed tax return? 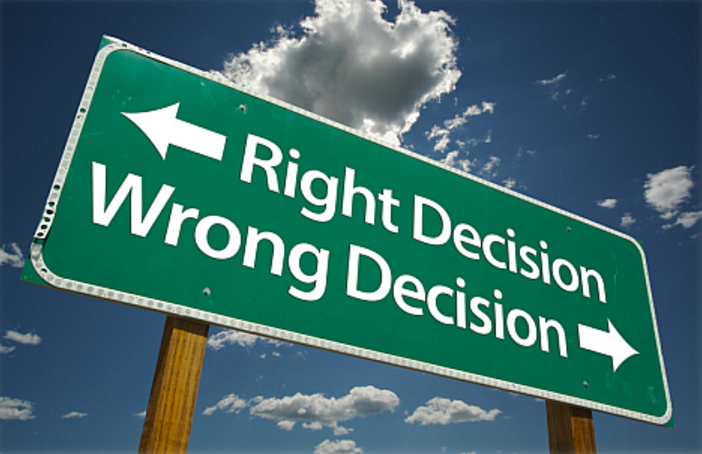 In most cases, the answer is: prepare and file a correction or an amended return. Forms for amending already-filed returns typically have an "X" in the title. For example, you'd use Form 1040X to correct your individual federal income tax return, even if you originally filed Form 1040A or 1040EZ. Most payroll returns also have an "X" in the title to differentiate forms used for amendments (Form 941-X, for example), as do C corporations (Form 1120X). S corporation returns and information reports such as Form 1099 generally have a checkbox on the regular form to indicate you're filing a corrected return. If you inherit an Individual Retirement Account from someone other than your spouse, you may be surprised to learn you have to take distributions. That's generally the case whether the IRA is a traditional or a Roth account. If you fail to take the distributions as required, you may owe a penalty of as much as 50% of the amount you should have taken. 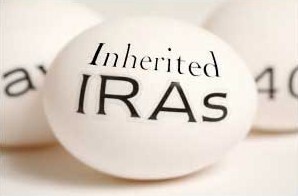 Distributions from inherited IRAs have specific deadlines. Contact us for help managing these key dates. 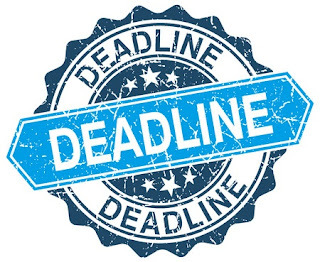 May 16, 2016, is the deadline for filing annual information returns for nonprofit organizations. Missing the due date three years in a row means losing tax-exempt status. The revocation is automatic and has severe consequences, including the possibility of paying income tax. The good news is that filing might be easier than you think. A nonprofit with annual gross receipts of $50,000 or less can file Form 990-N, known as the "e-Postcard." Form 990-N has eight questions and is filed electronically. 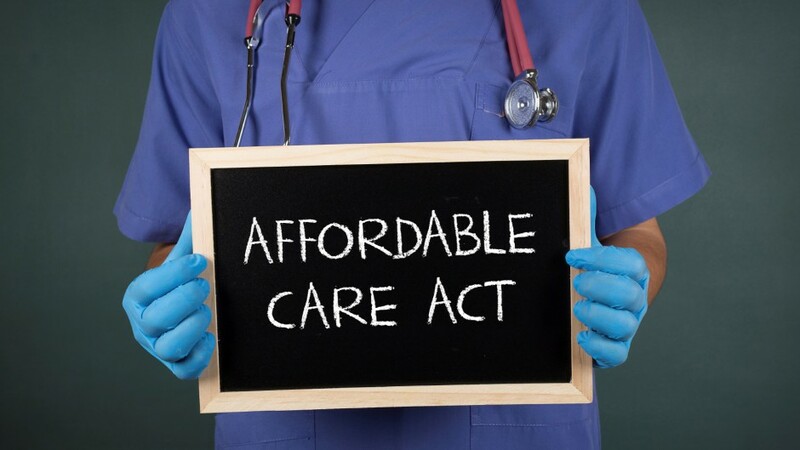 Did you receive advance payments of the federal income tax credit that helps pay your health insurance premium? You're required to reconcile that amount with how much you're eligible to claim and file a form with your tax return. If you forgot, the IRS will be sending you a notice – and they want a response. Failure to reply could limit your future advance payments.